Explore some of the riches of the Black Pacific Northwest Collection, works of fiction created by and about Black people in Oregon, Washington, Idaho and northern California. Explore some of the riches of the Black Pacific Northwest Collection, nonfiction created by and about Black people in Oregon, Washington, Idaho and northern California. Stories with dark plots, thoughtful storytelling, and a touch of magic realism for a reader who loves Alice Hoffman, Stephen King, Neil Gaimen and Terry Pratchet. This list was made for a reader looking for horror stories like those in the "I'm a Search and Rescue Officer for the US Forest Service" Reddit threads. Created by staff member Nikk. If you love British and Scandinavian TV mysteries try some from other parts of the world. What can we learn from the people who will get there before us? Multnomah County Library buys zines! 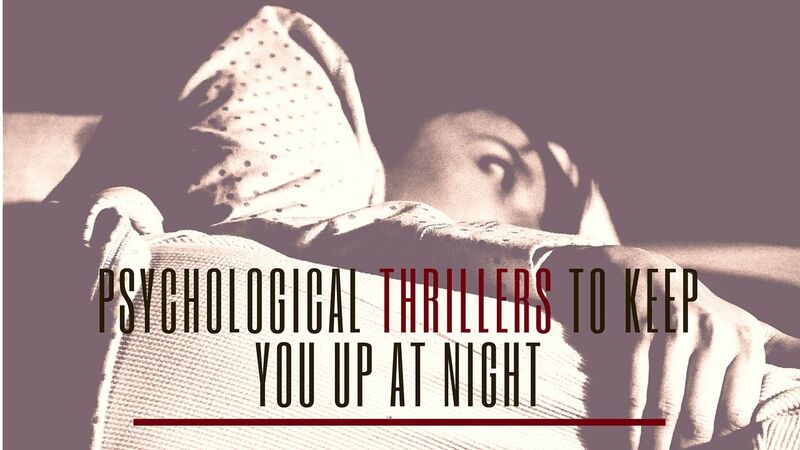 A whole new crop of psychological suspense novels to trouble your sleep.